While I’m slowly warming up to wearing pastels, I doubt they’ll ever completely fill my closet. That’s why I’m so happy tribal was such a big trend on the spring runways. 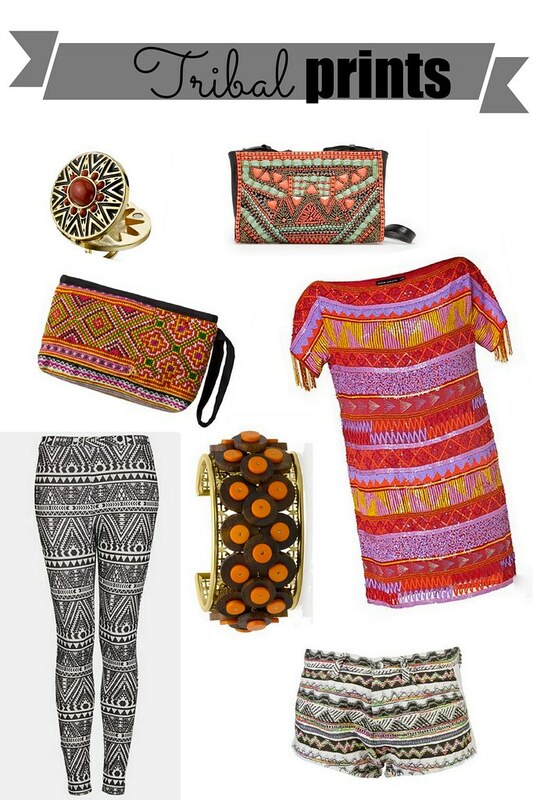 I love bold prints in bright colors, and these particular items on my want list make me want to travel the world to visit places where they’d fit right in. I’d love to go to Mexico or Morocco. Where would you choose to go if you could go anywhere in the world?